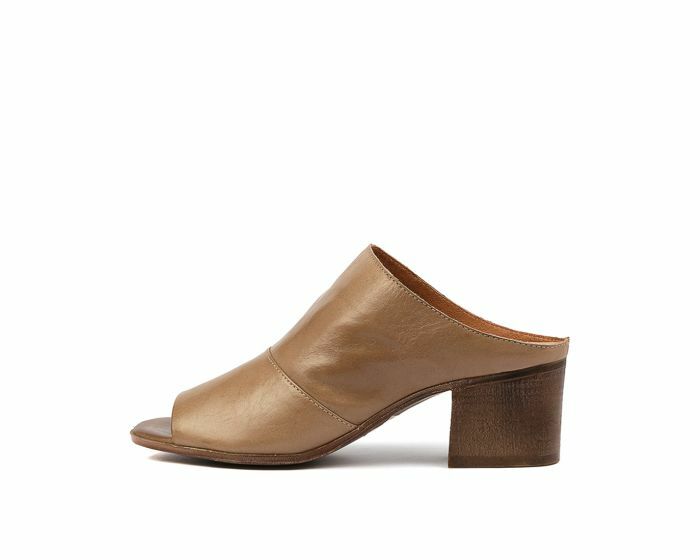 Rendered in buttery soft leather, STEEP is an essential mule for your summer collection. 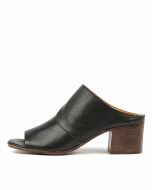 The clean silhouette of this design keeps it elegant, while the supportive block heel is perfect for everyday wear. For a sophisticated seasonal look, wear it with tailored pieces and understated jewellery.